Have you visited your grandparents’ house lately? or noticed their walls full of family photographs and Diplomas? Because I did. In my grandmother’s house there’s these walls that is full of family milestones and seeing this makes me proud. Family Photographs are ways of keeping a memory lane for those people included in the picture; it makes them bring back to the time it was taken and also one’s youthfulness too. Having a family photograph is like a living art, why? It brings us back to the time it was once. Since most pictures are developed or printed in a standard sizes from 4”x6” up to 20” x 24”. The best way to display it is through a frame to keep those memories alive. 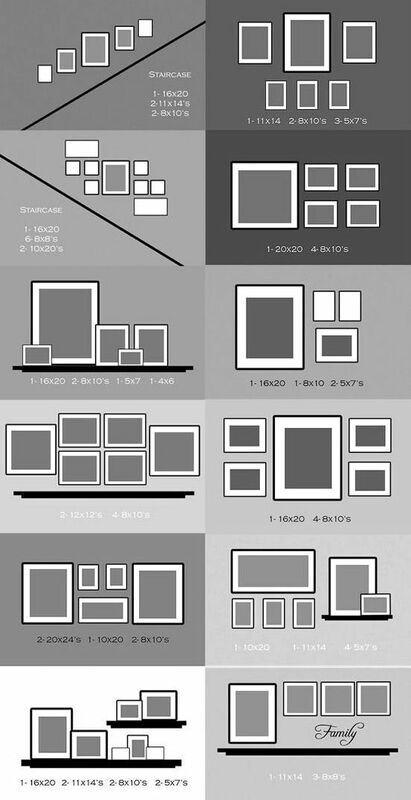 Here’s some helpful illustration (with photograph size) on how to hang your photographs in 12 ways. Family photographs aren’t the only photographs that you can put on display it can also be your collection, an artwork that you made or a store-bought piece of art. It can be anything. 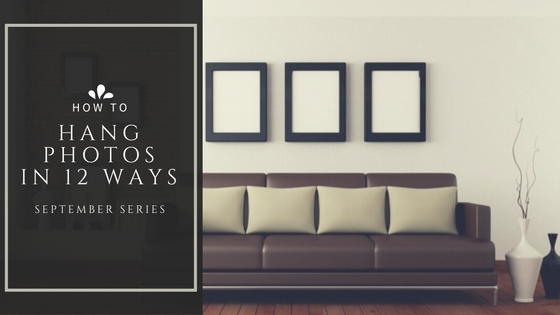 Putting a nick of display on your walls can make it lively and meaningful. 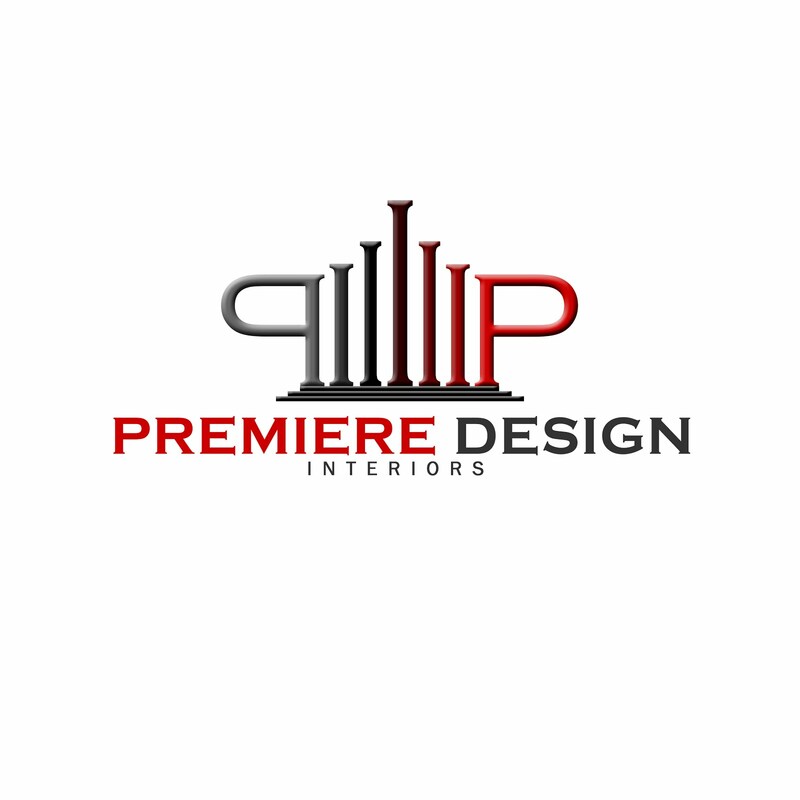 It adds color to your place and invites people to be more connected towards you. With a dozen of variety to choose from the arrangement, there’s No way that a single photograph can’t be showcased in your lovely space. Do you find this helpful? Share this Page to your friends by clicking the share button below!